Producing beautiful rosetted and marbled kittens from top Champion-SGC lineage. Located in Maryland. We are a licensed cattery breeding only the Bengal breed. Kittens available year round. Cattery visits welcomed for buyers. Waiting list is recommended. Browns, snows, and silver kittens available. Our kittens are socialized daily and very sweet and playful. 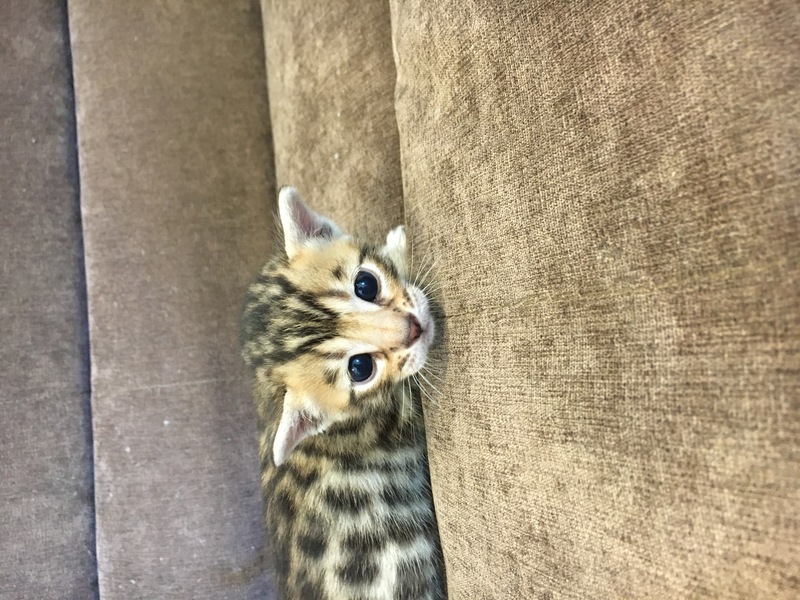 Rosetted and Marbled Bengals Available. kittens from Champion lineage worldwide. We do ship WORLDWIDE! Quarantine for overseas shipping is available at our cattery! 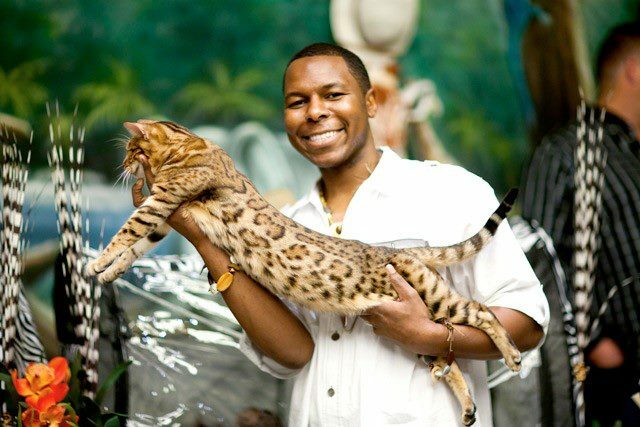 Jungletrax Cattery is owned and operated by Anthony Hutcherson. I have been attracted to exotic creatures and wild cats nearly all my life. Experiences with the likes of Jungle Cats, Geoffroy's Cats, Caracals and Ocelots taught me that, though beautiful, these cats need and deserve specialized living conditions available in their natural or those recreated by devoted institutions and individuals operating outside of the practicalities of children, extended family and neighbors. I have enjoyed the company of several domestic breeds including Ocicats, Safari Cats, Abyssinians and American Bobtails before deciding that the Bengal Cat was the ultimate cat for me. I began breeding Bengals in 1992 and have not been without one since. I have had many experiences with Asian Leopard Cats (the wild ancestor of the domestic Bengal), Foundation Bengals and domestic or SBT Bengals that have allowed me to gain a wealth of knowledge. I continue to travel and engage with the Bengal breeders to learn as much about this wonderful and exciting breed as it continues to develop. Jungletrax is a TICA registered cattery and you might often find us at a TICA Show exhibiting one of my beauties. I am happy at the continued success and of my cats since I began showing Tsavo (pictured with me above) in 1995. I am currently (2002-2005) a member of the TICA Bengal breed committee. I was elected chairman of the TICA Bengal Breed Committee in December 2008 to serve through December 2011.